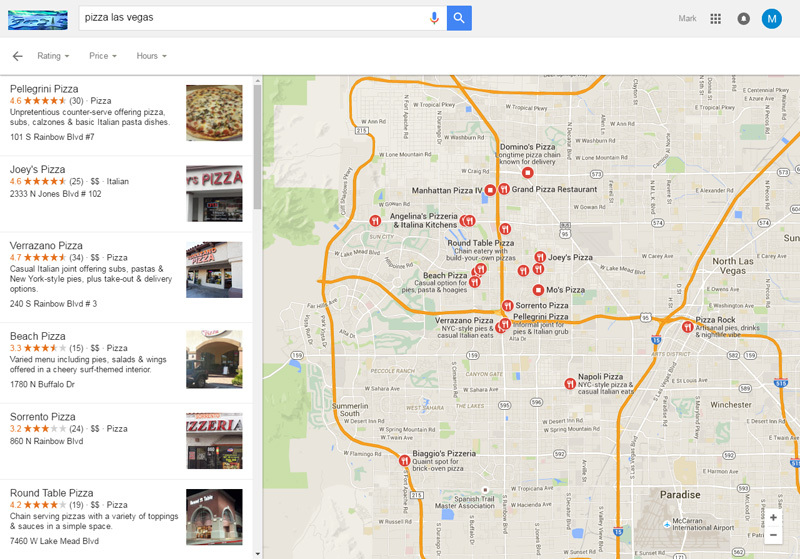 Local SEO is crucial for every business catering customers in a state, city or neighborhood. Your local business internet marketing efforts will proof to be your highest source of income if done right. Let Go2marK do the heavy work. We offer local SEO services that will bring in customers using search engines such as Google and Bing and social media sites such as Yelp and others to find a product or service. Before taking on your local SEO project we determine what your goals are. 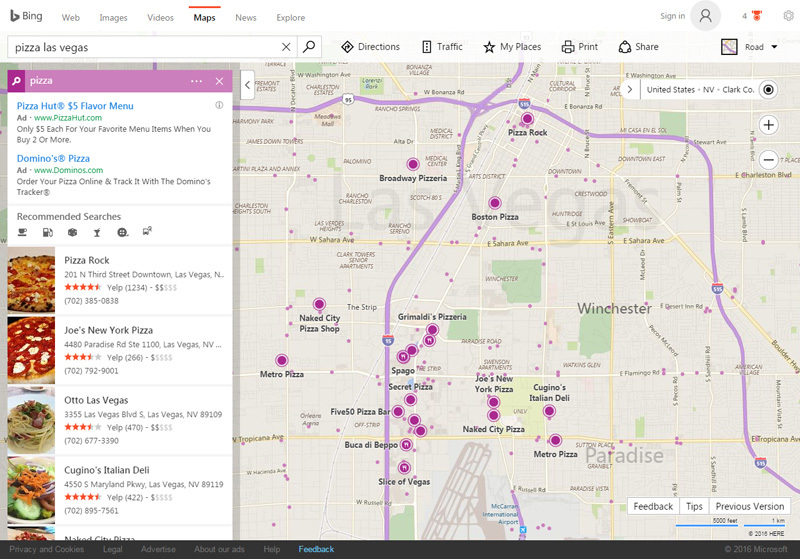 Are you targeting new customers in your neighborhood, city or state? Do you want people to come to your store or order online? 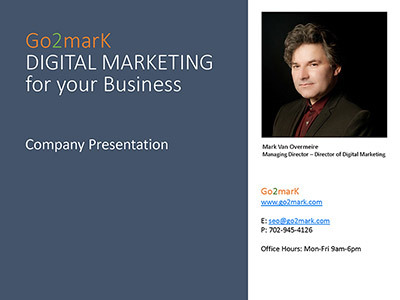 Go2marK offers local SEO services for small businesses who serve the local community with their products and services. Local visibility is crucial for your business. People will go on Google and Bing to search for products and services. They want stores, shops and businesses located nearby. 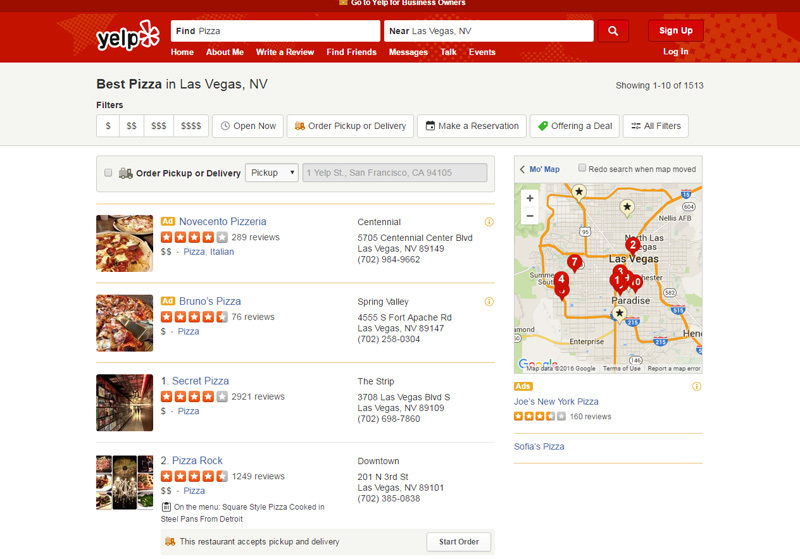 We recommend having your business listed on Google, Bing and Yelp in your local SEO efforts.